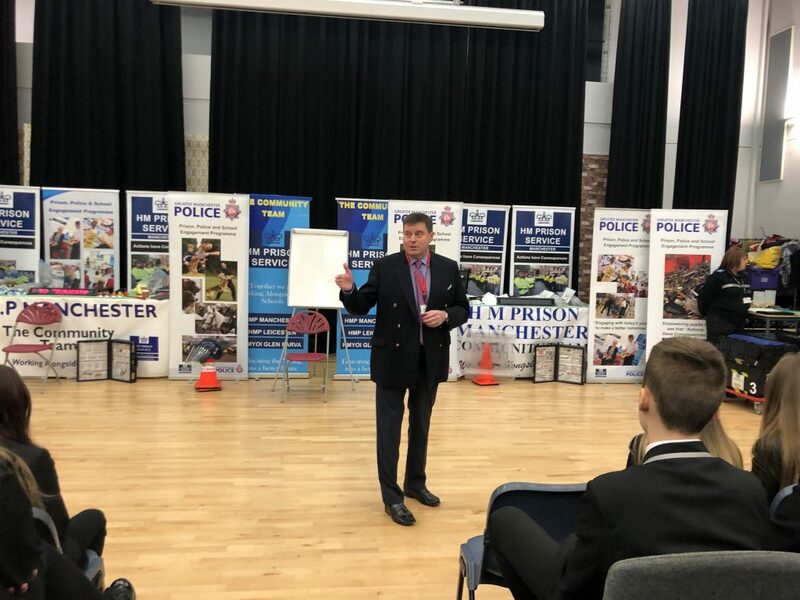 Cumbria Police, staff from Manchester HMP and the Cumbria Police and Crime Commissioner, Peter McCall visited students at West Lakes Academy to discuss a range of topical issues including knife crime, child sexual exploitation, sexting and drugs. 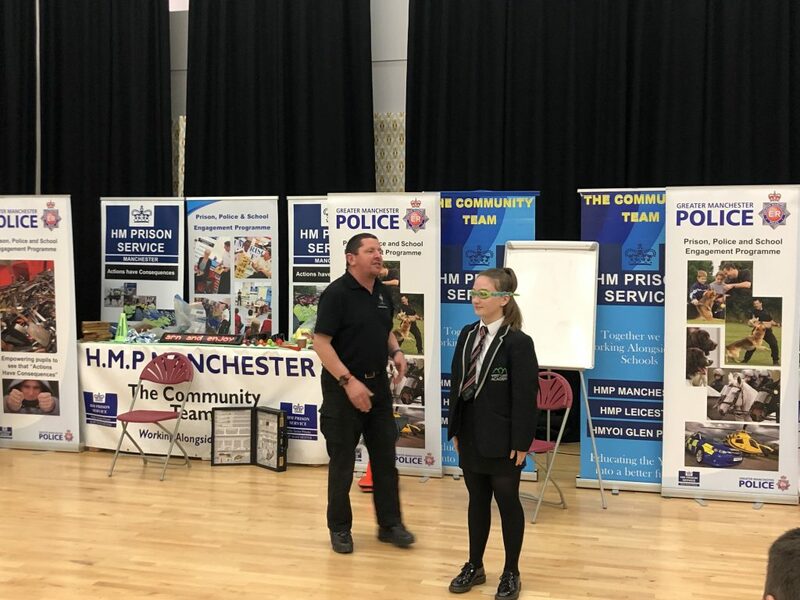 The ‘Actions have Consequences’ workshop saw students take part in interactive sessions and presentations about the different social issues they may encounter while growing up. 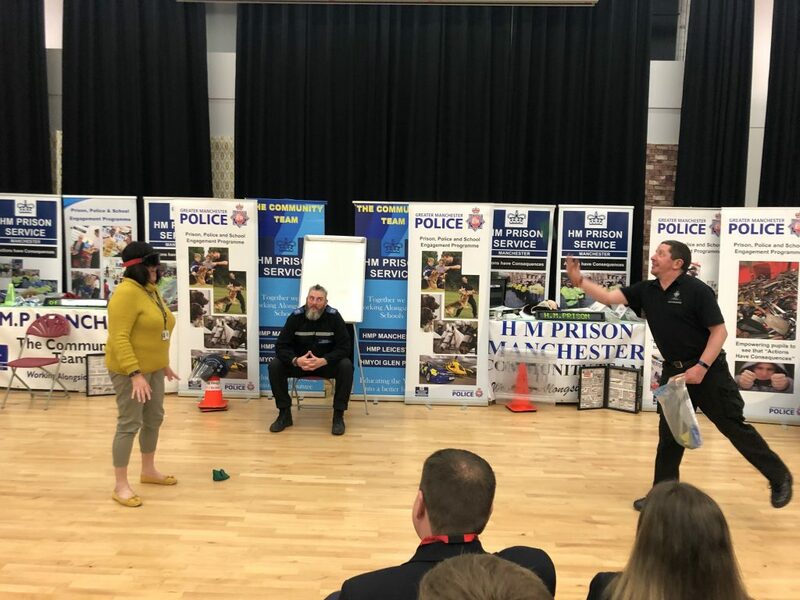 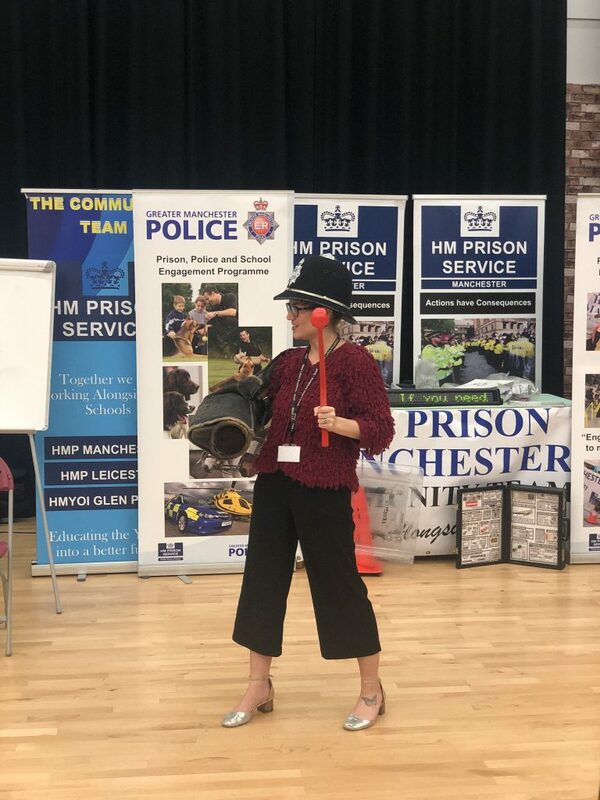 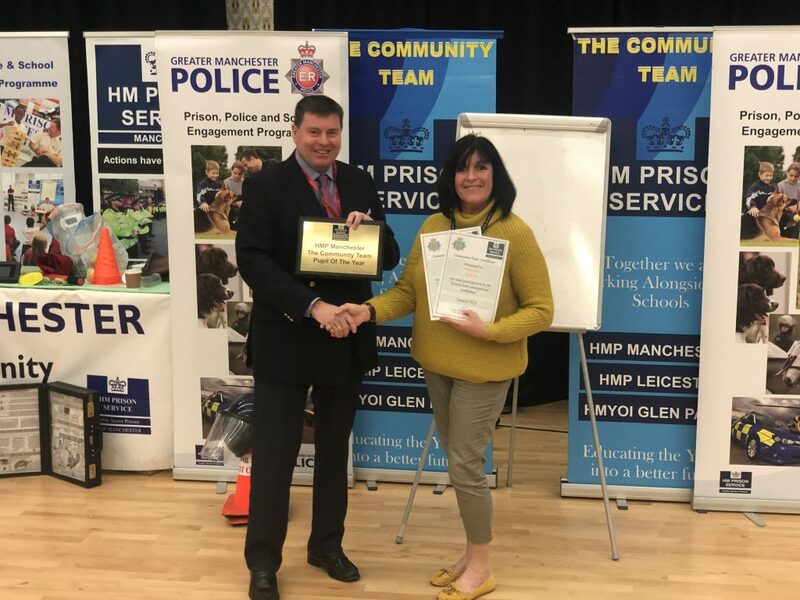 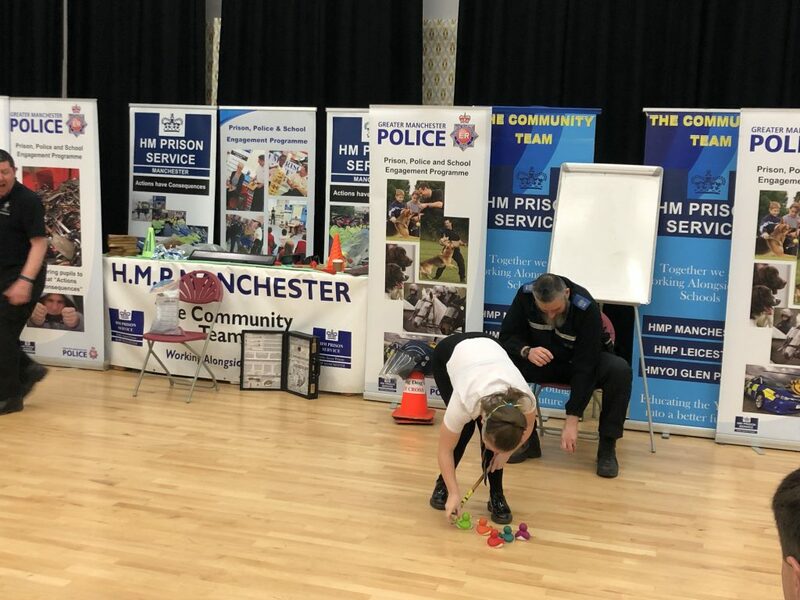 Paul McGovern MBE from Manchester HMP gave the students real examples of teenagers involved in criminal activity and spoke about how quickly it can change the lives of all those involved. 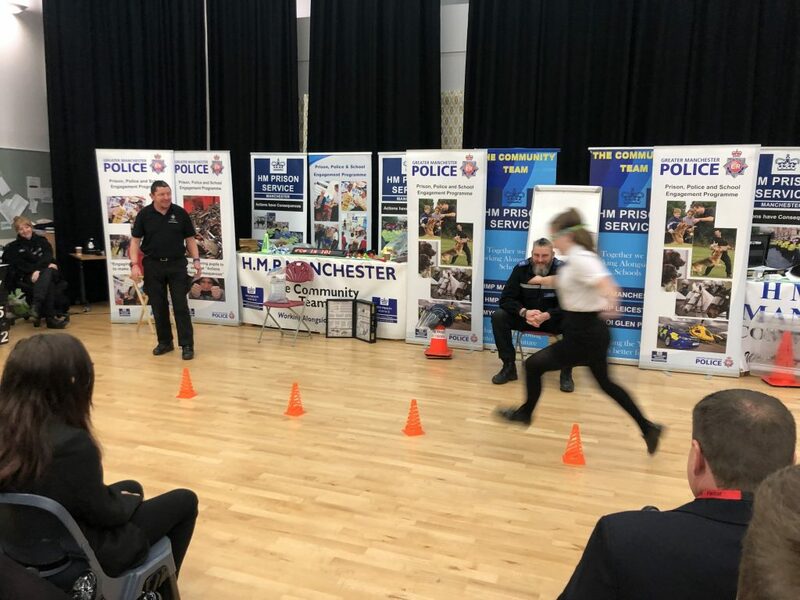 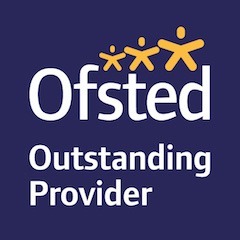 He was also keen to challenge the belief ‘that it doesn’t happen in Cumbria’ and assured students that help was always available via the school or the police if they needed it. 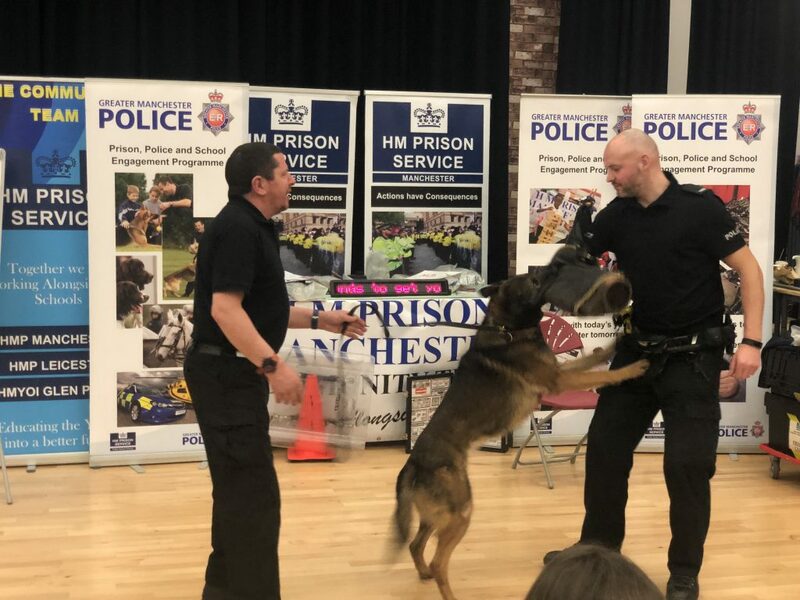 Students were also visited by two trained police dogs who performed example search and arrest exercises. 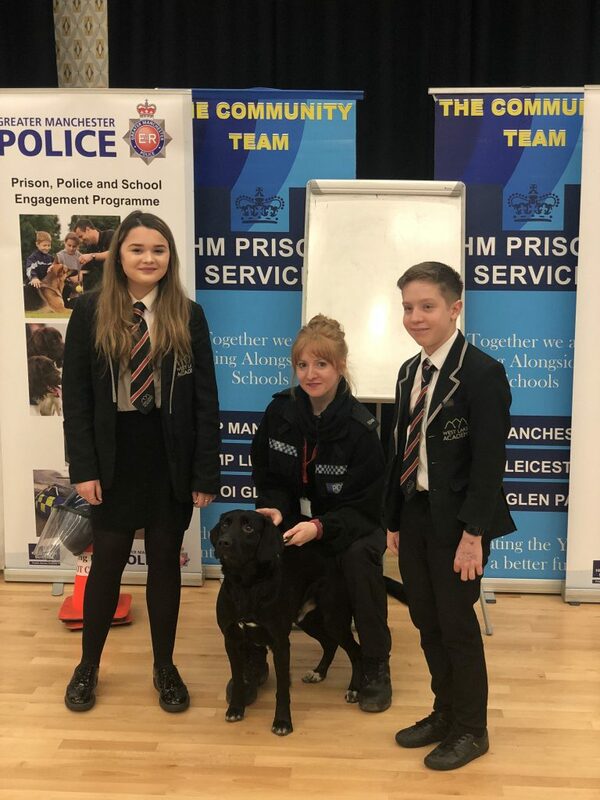 The dangerous effects of illegal drugs were also discussed. 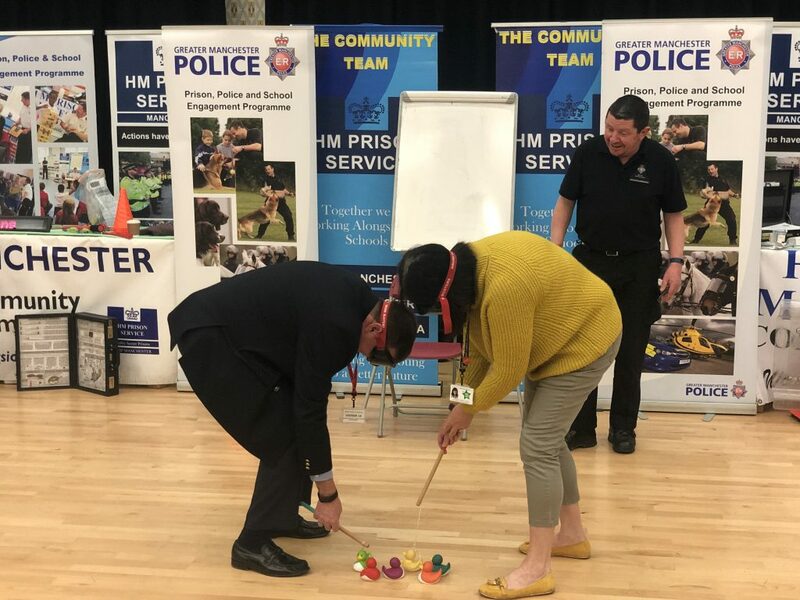 Volunteers from the audience were set a number of physical tasks to do whilst wearing special goggles that impairs their vision and judgement the way someone under the influence of LSD would be. 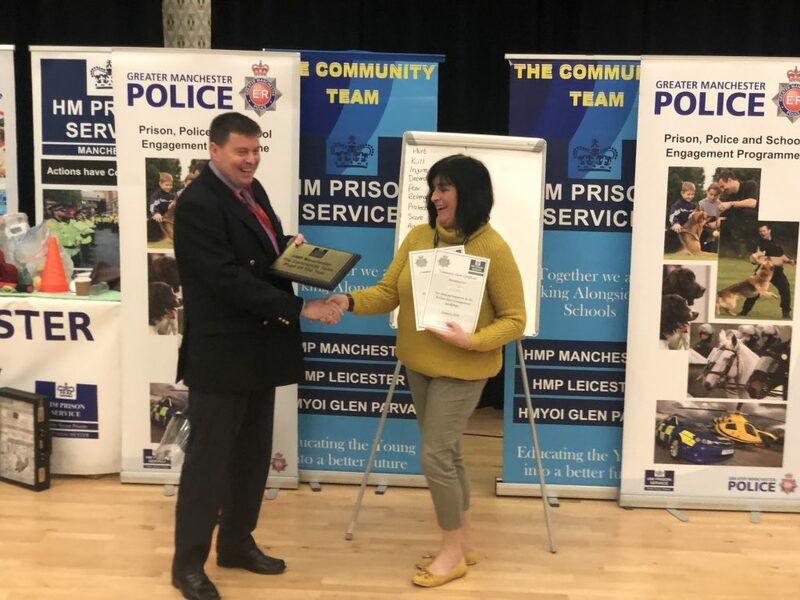 At the end of the session the Cumbria Police and Crime Commissioner, Peter McCall presented the academy with a certificate and a special plaque that the academy can present to a student each year, who has gone out of their way to help out in the community.